You don't need no credit card to ride this train! Great Scott! 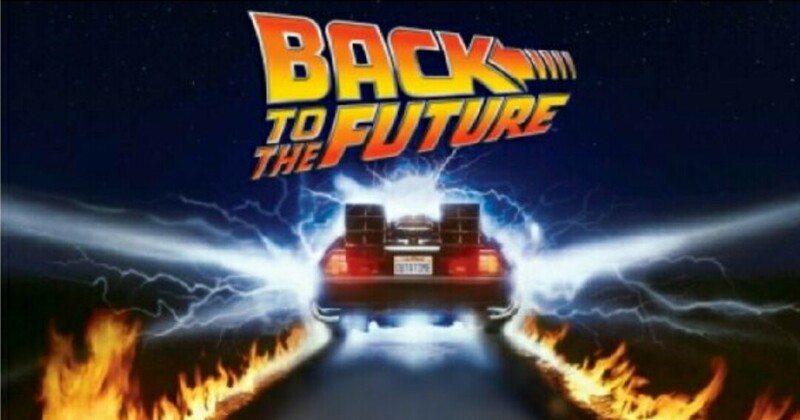 How much do you know about the Back To The Future Trilogy? Prizes in store for the winners. Don't want to come? Then make like a tree, and get out of here.